Pleasant Hill Construction, Inc. in Kingston, IL provides restoration services for residential clients. Welcome to Pleasant Hill Construction, Inc. Pleasant Hill Construction, Inc. serving Northern IL, with offices in Kingston and Naperville, provides restoration and reconstruction services for residential and commercial clients. If your home and property have been damaged by fire, water or a storm, contact us and get them restored to their original pristine condition. We are your answer to damage caused by wind, rain, floods and hail. 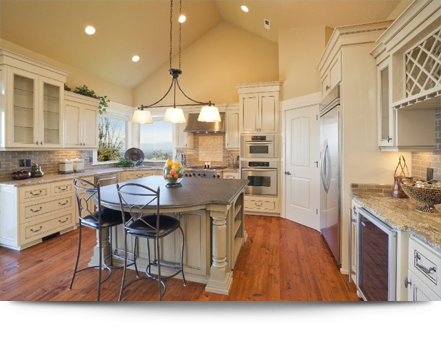 Pleasant Hill Construction, Inc. is a restoration contractor that deals directly with owners and not salesmen. You can count on us to take care of every minute detail, inside and out. We are experts at quickly reconstructing and renovating homes damaged by disasters. Call us today to book an appointment for our restoration services.